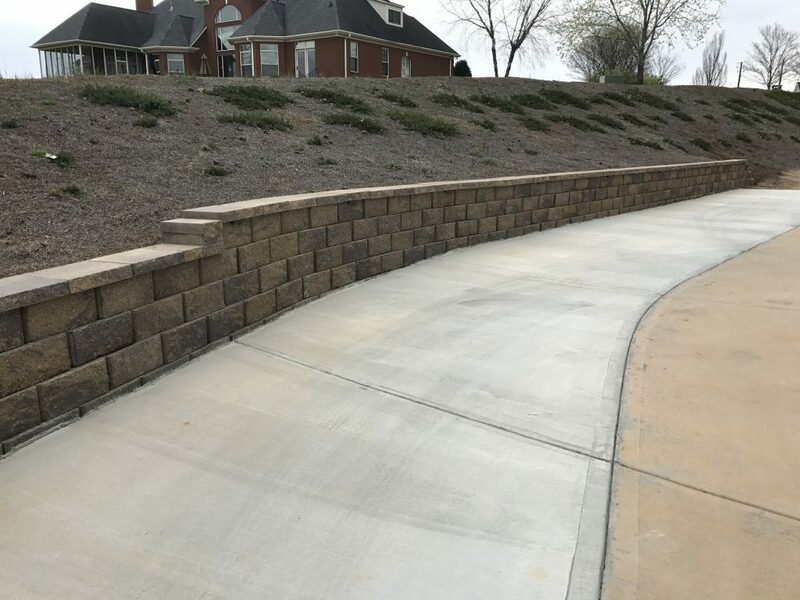 We can help with the design and installation of your concrete pavers, so your outdoor space is turned into a luxurious outdoor living area in Greenville. 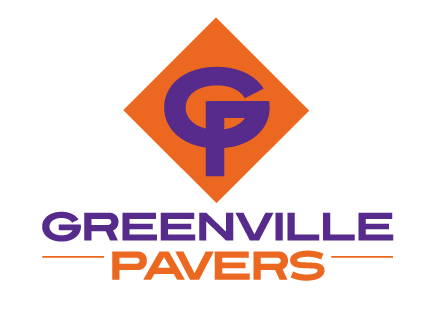 Concrete Pavers in Greenville – Have you been looking for ways to add interest to your home’s outdoor space, but you aren’t really sure where to begin? Have you seen pavers used different ways, but sorting through the options is overwhelming? At Greenville Pavers, we believe you should have the luxurious outdoor living space that you deserve, and one way you can achieve your goal is by using concrete pavers as a an affordable but attractive feature. Cost – Less costly than poured concrete or asphalt, concrete pavers offer the best of durability and functionality at your home. In fact, if you ever require a repair, this is also affordable with concrete pavers, as well. Maintenance – Offering high weather resistance and low-maintenance options, concrete pavers are sure to last for many years without requiring major work to keep them looking their best. Strength – Concrete pavers are reliably stronger than poured concrete. Although they still shrink and expand during each season, they are less likely to crack than concrete slabs. Versatility – Concrete pavers offer total versatility, so you can choose the patterns that suit your personal style. This makes them a great investment when you add them to your outdoor space. At Greenville Pavers, we can help with the design and installation of your concrete pavers, so your outdoor space is turned into a luxurious outdoor living area. You may even be interested in adding an outdoor fire pit and other hardscaping features that complete your vision for your home in Greenville, South Carolina. Contact us today to learn more and to get started.